One of the many threats to rivers is the introduction of exotic species. Exotic species many times thrive in new environments and cause negative impacts to native species. One of the way species are introduced is through accidental escapes from fish farms and aquaculture facilities. Of particular concern is escaped fish into protected areas. 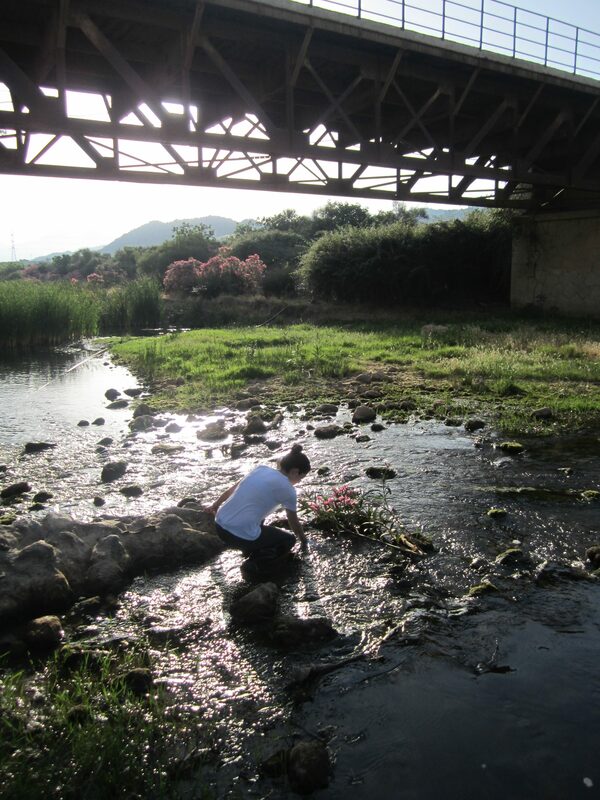 Sara Fernández, an AMBER consortium member from University of Oviedo, and co-authors, focused on the concern of rainbow trout escaping fish farms into the neighboring upper Nalón Basin—a part of the UNESCO (United Nations Education, Scientific and Cultural Organization) Biosphere Reserve and Natural Park of Redes. In this biosphere reserve, the only native salmonid (salmon, trout, chars, freshwater whitefishes, and graylings fish) present is brown trout. In Spain, the brown trout is classified as vulnerable as populations reduced by 20% at the end of the 20th century. And among the reasons for its decrease in population is the introduction of exotic species including the rainbow trout. The rainbow trout is a North American salmonid that is now present in many European waters, and since the 19th century, in Spanish waters. These trout species feed and use similar resources as the brown trout and can often outcompete the brown trout for space and food. For these reasons, it is important to ensure these native populations are protected from the introduction of rainbow trout, especially in protected areas where the health of the natural ecosystem can suffer greatly. 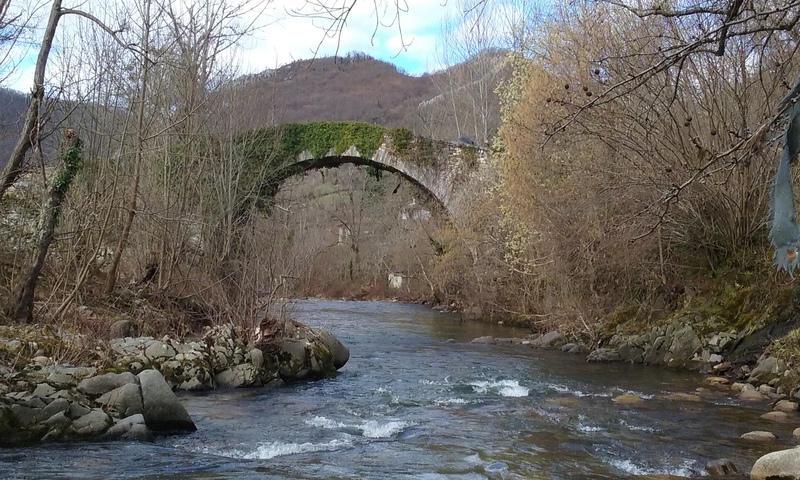 To see whether there was a presence of rainbow trout in the protected waters of the Biosphere Reserve—an area with no known rainbow trout populations and only brow trout thrive— Fernández et al. 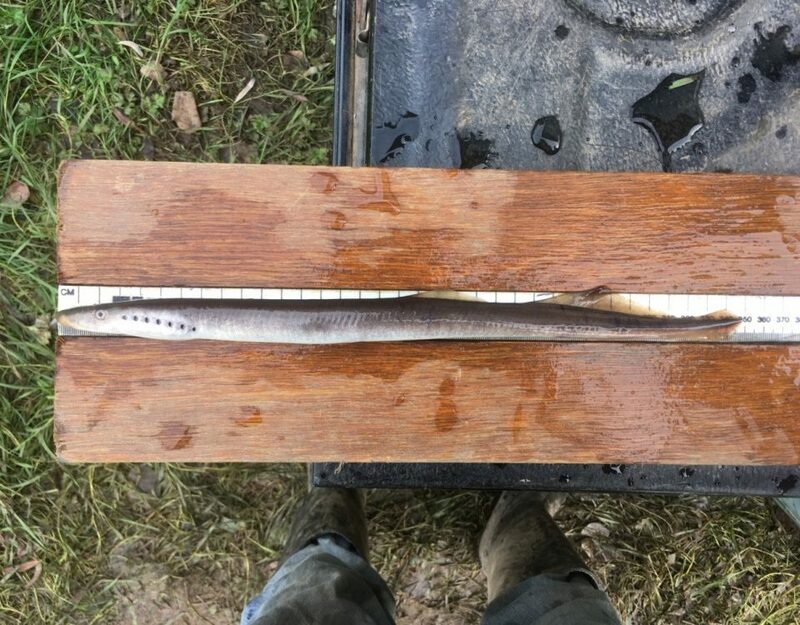 2018 ran an environmental DNA (eDNA) test in local running waters. Environmental DNA is DNA that is collected from a variety of environmental samples such as soil, water, etc. rather than directly sampled from an individual organism. Once organisms interact with the environment, their DNA is expelled and accumulated into the environment. 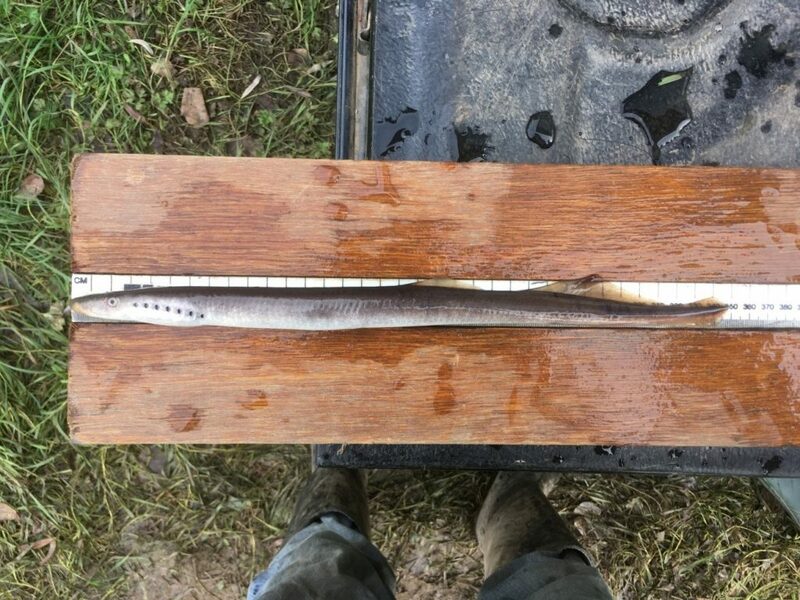 The researchers tested for both rainbow trout and brown trout eDNA at nine different locations within the reserve using two types of methods. They found that rainbow trout eDNA existed within each of the sites located in Nalón River and the best method to test for it was using quantitative polymerase chain reaction analysis (qPCR). qPCR is a molecular tool that allows the quantification of DNA molecules in a sample. Based on polymerase chain reaction (PCR), it quantifies the DNA at the beginning of the reaction, giving a ‘real time’ estimation of the DNA quantity. This methodology is highly sensitive so its use in areas where the abundance of targeted species is low (i.e. introduced species at the beginning of the introduction process) and allows their detection. These detections of the rainbow trout occurred in running waters upstream of an impassable dam, where the rainbow trout is not expected to occur naturally. Therefore, the authors suggest that unreported fish farm escapes within the Biosphere Reserve or DNA runoff from the fish farm could explain the eDNA occurrence in these areas. However, these introductions are explicitly prohibited by Spanish legislation. And because this area is good salmonid habitat, an introduction of rainbow trout could be detrimental to native brown trout populations and threaten the balance of the protected ecosystem. These results reveal a faster and cheaper method for monitoring protected areas and screening them for potential species from which other sampling methods (i.e. electrofishing or netting) can be performed afterward to verify. 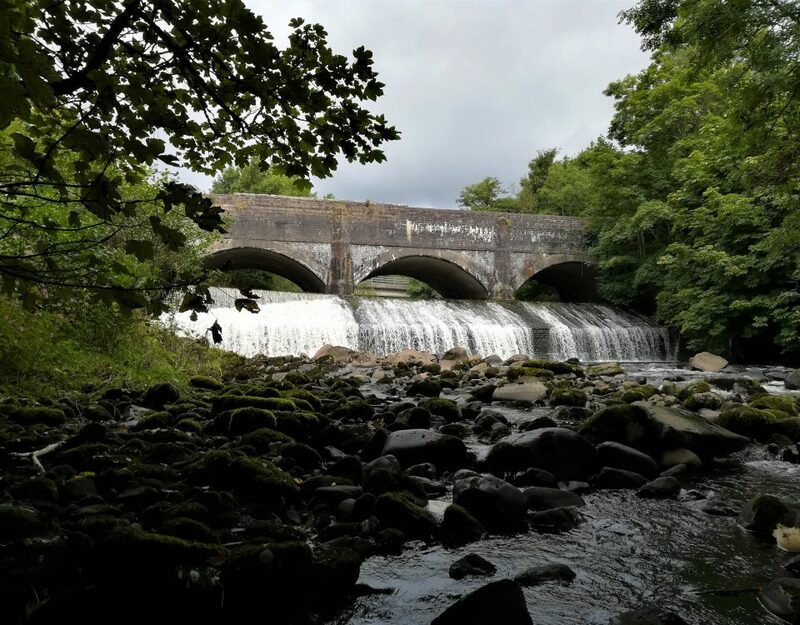 By testing eDNA using qPCR methods during routine monitoring, this will allow river managers to better control these protected areas and detect species introductions earlier on to better prevent spread. As a follow-up procedure, the authors recommend standard monitoring of running waters to sample for individuals. Finally, they suggest stricter regulations and control of farms to prevent future escapes. 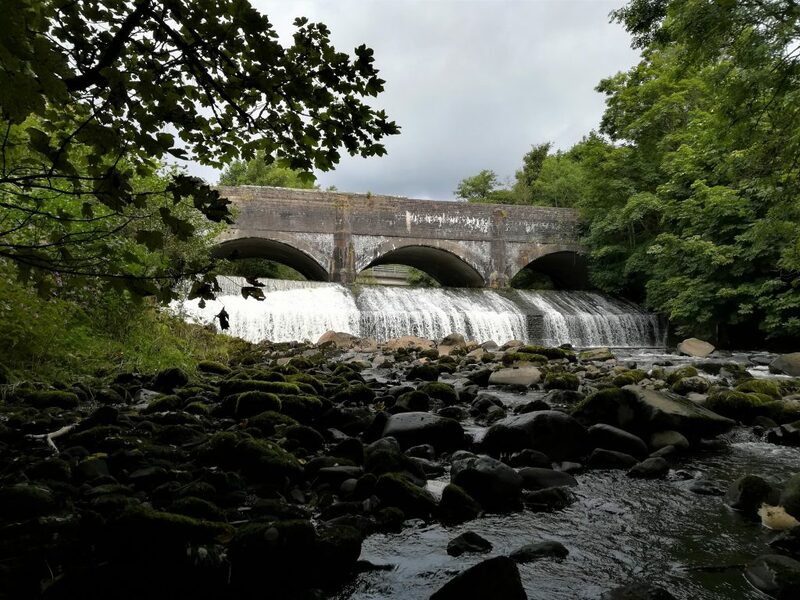 This work, in combination with the work of other AMBER partners, better enables and equips environmental managers to manage their rivers and protected areas in an effort to restore rivers to a healthier state.